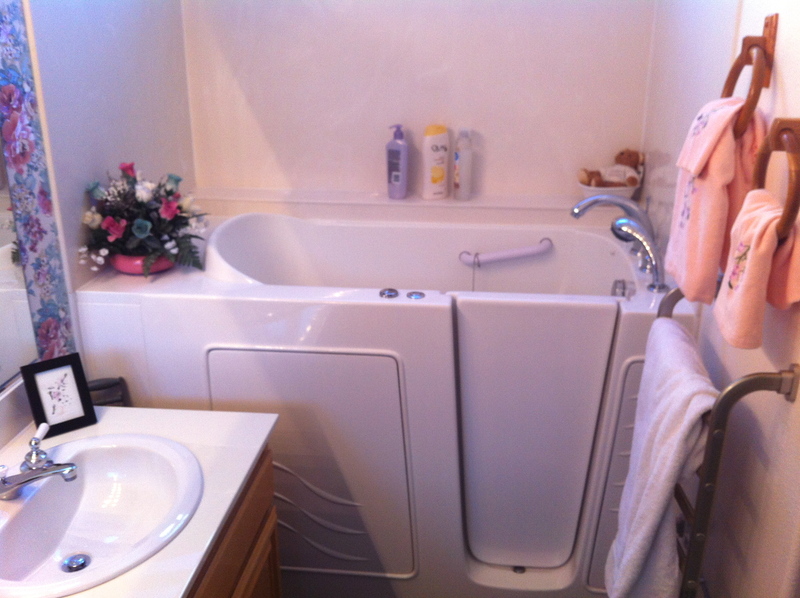 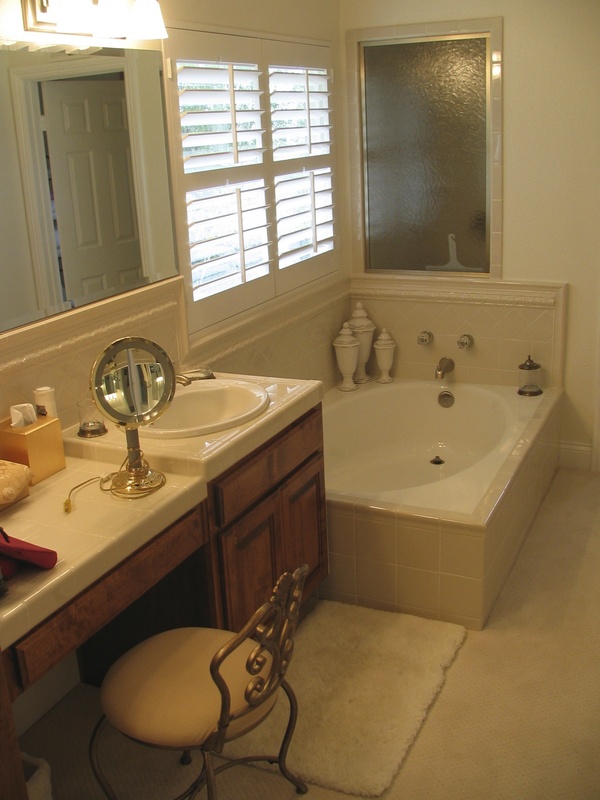 Bathrooms play an important role in daily living and are no longer just functional spaces. 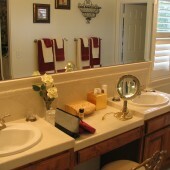 They have become our own personal retreats with an emphasis on luxury and comfort. 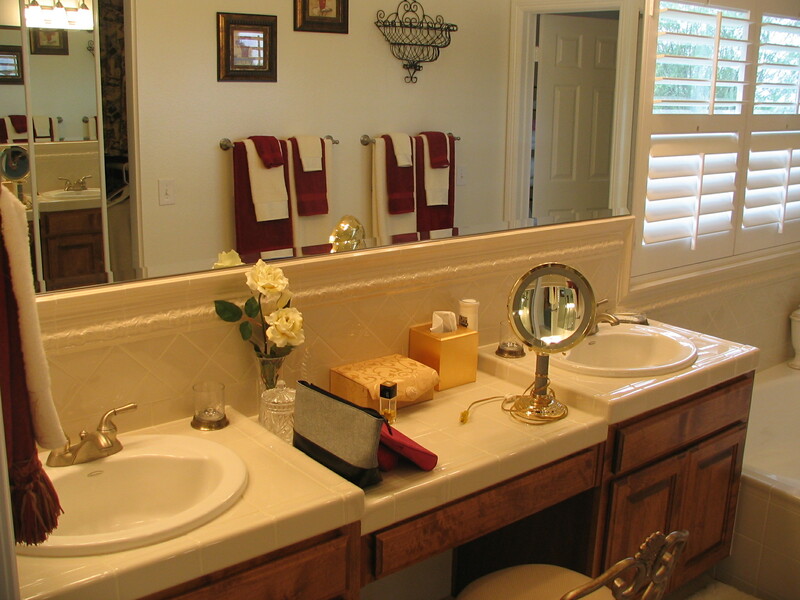 Soaking tubs, rain showers, custom cabinets, granite or marble counter tops, double sinks and other amenities add beauty and comfort to a new bathroom. 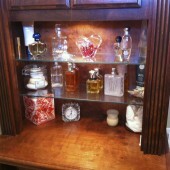 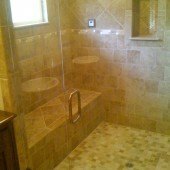 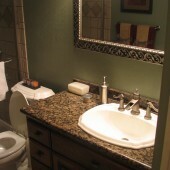 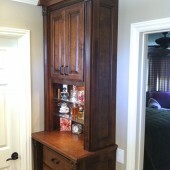 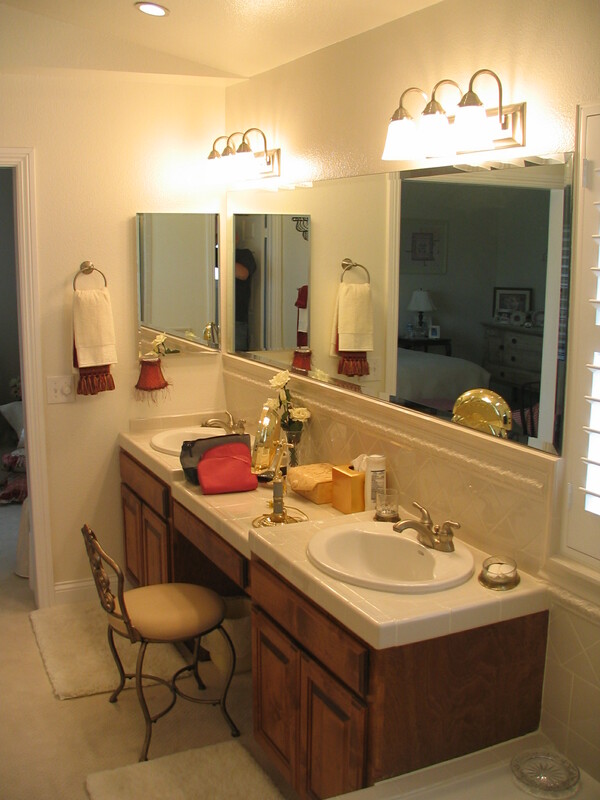 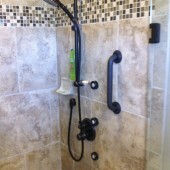 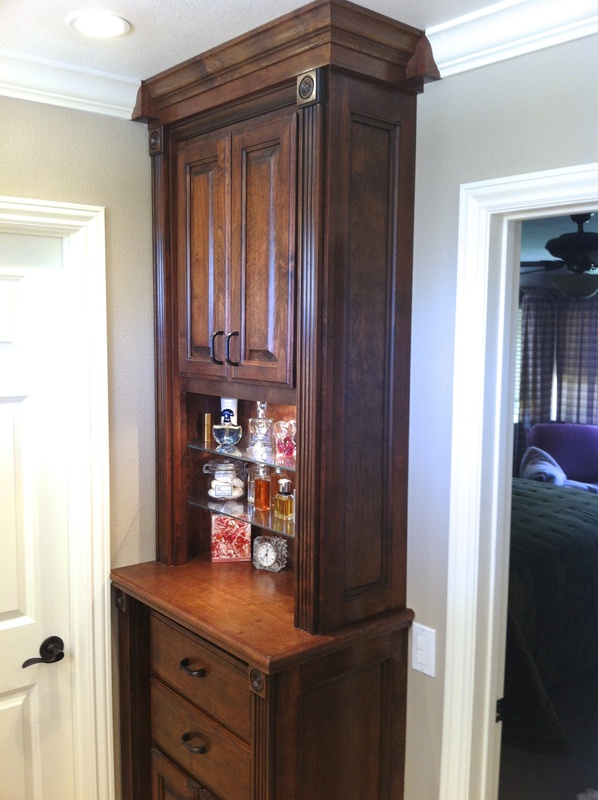 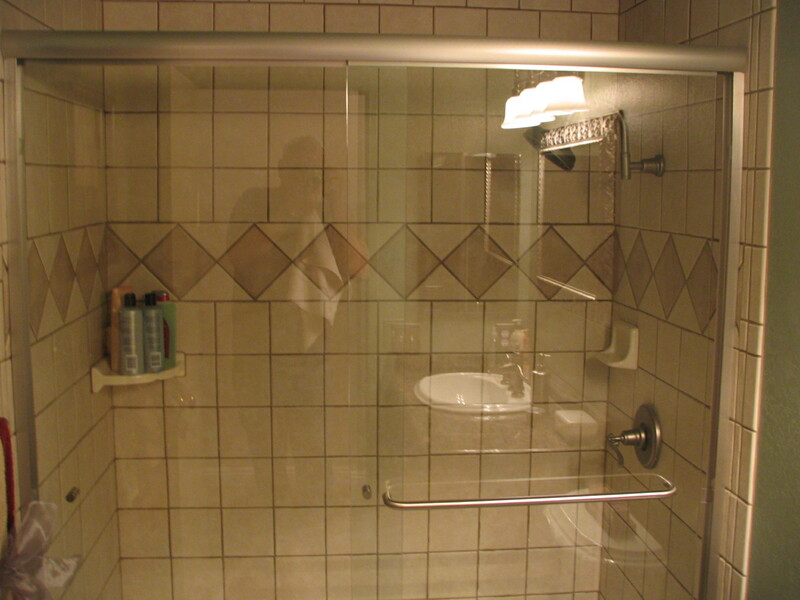 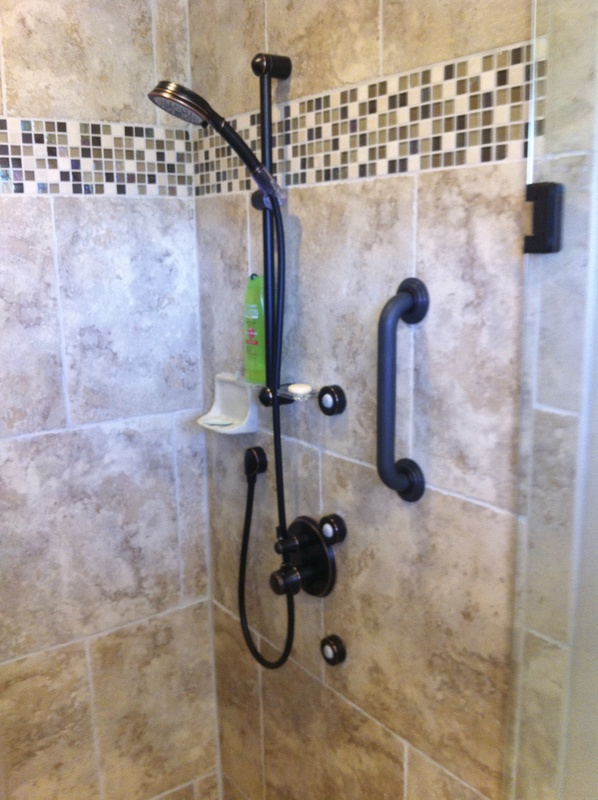 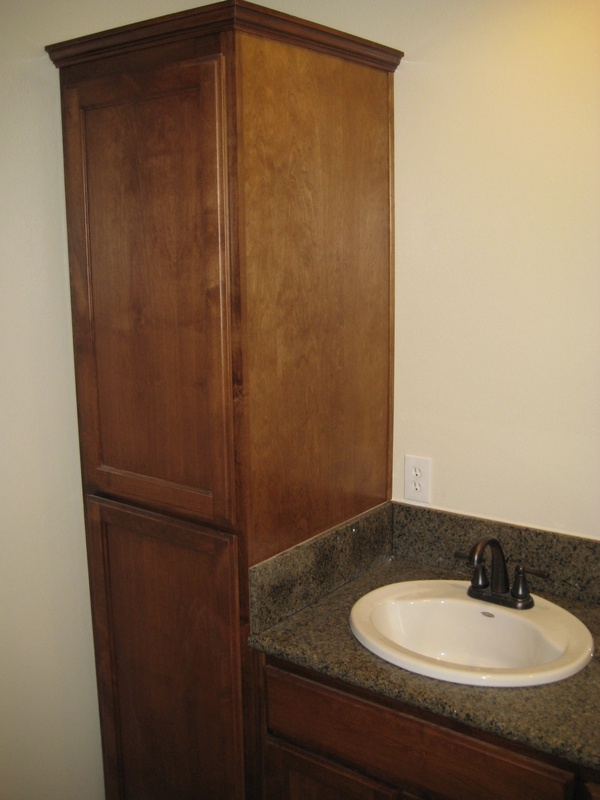 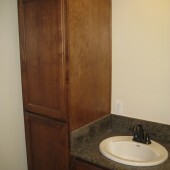 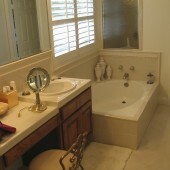 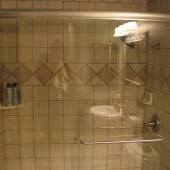 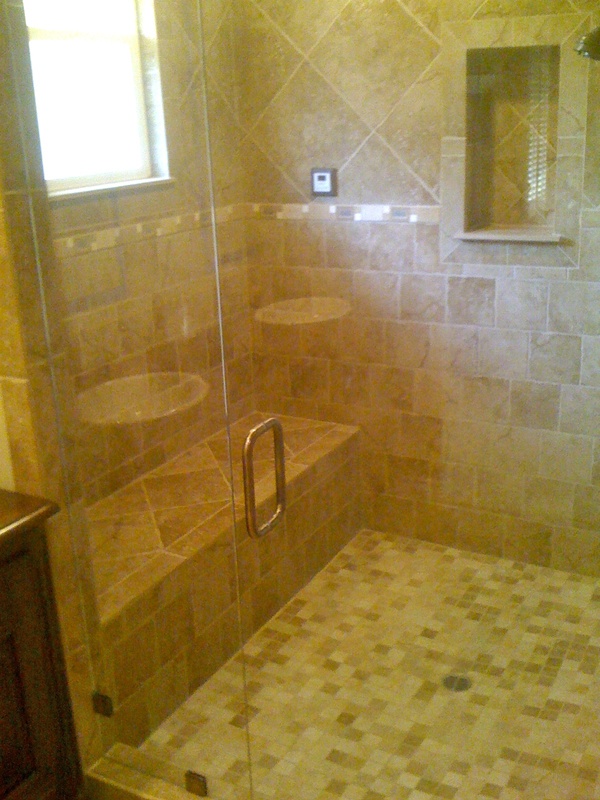 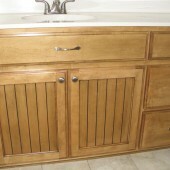 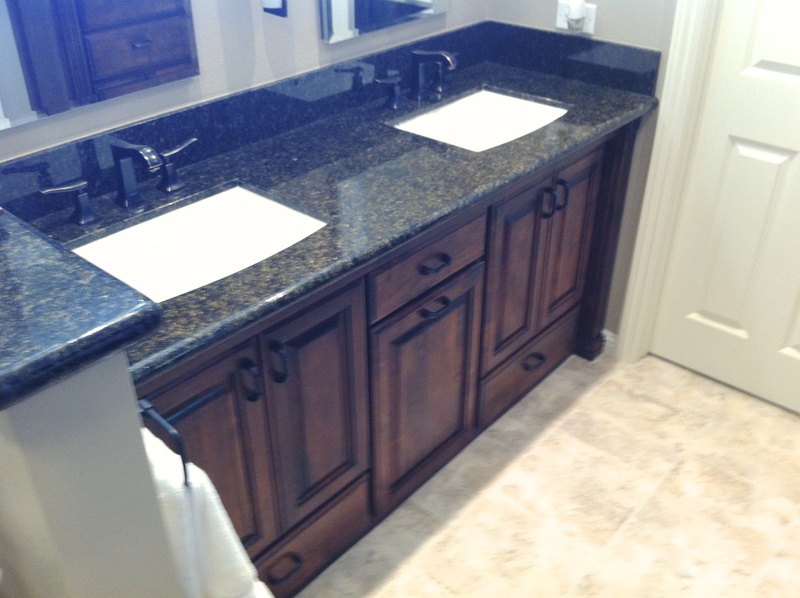 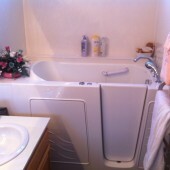 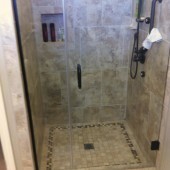 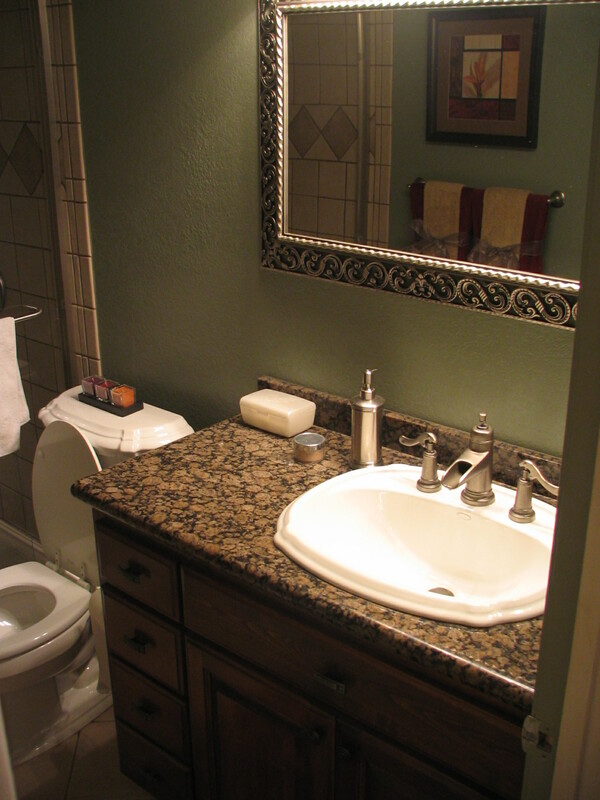 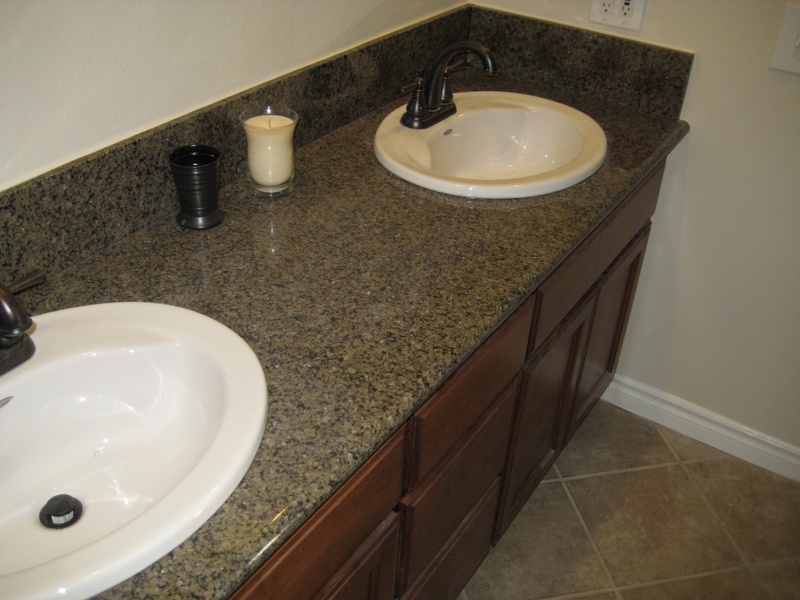 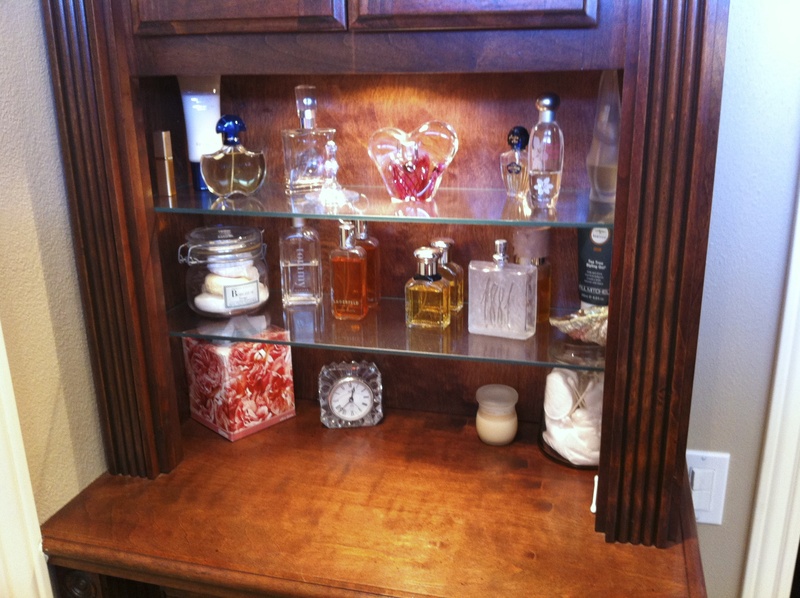 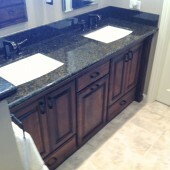 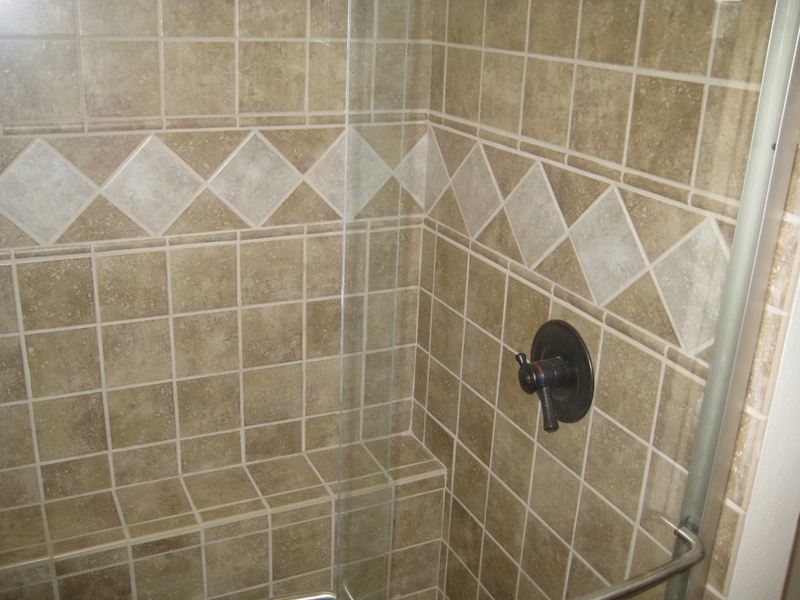 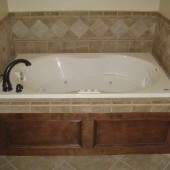 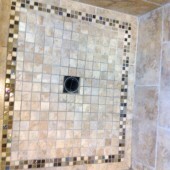 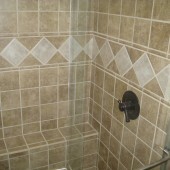 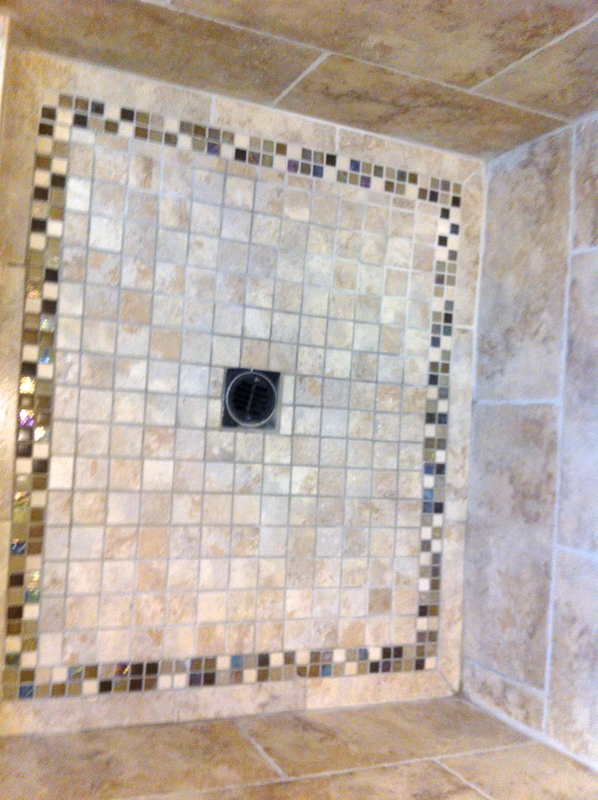 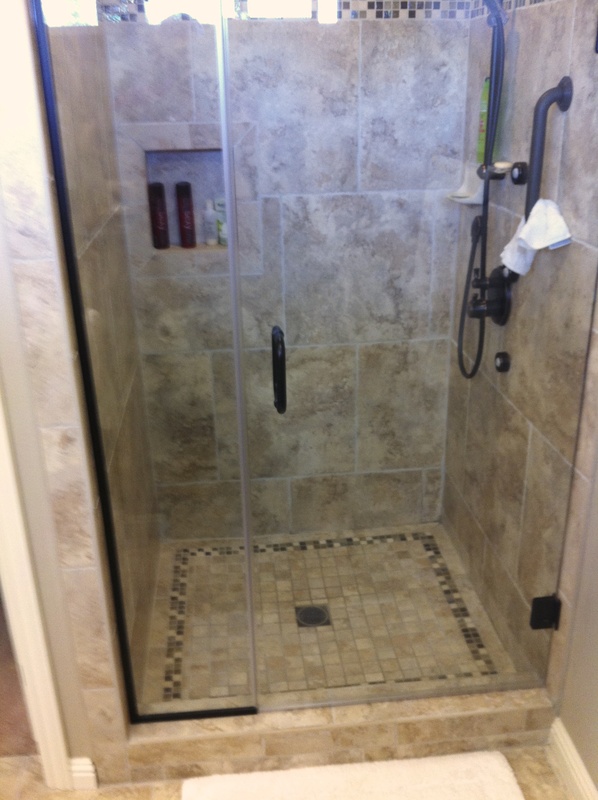 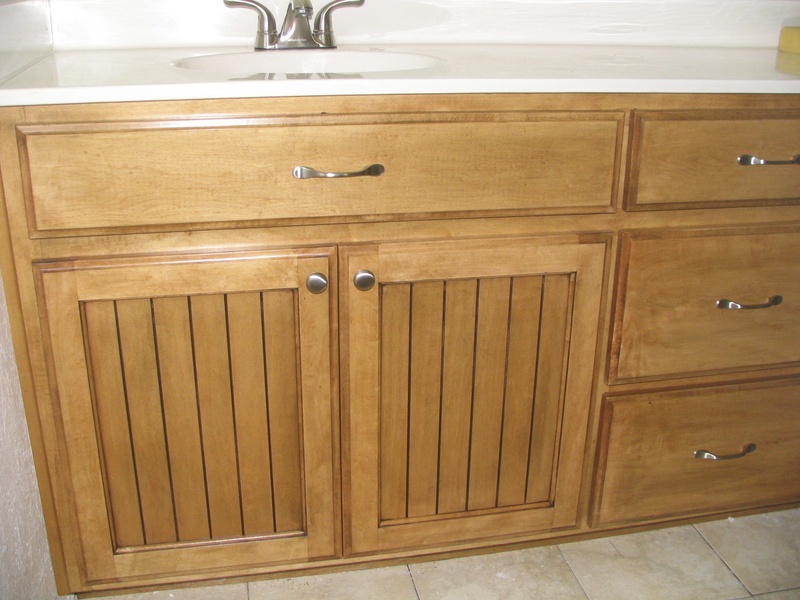 Custom bathrooms remodeling requires attention to detail and the availability of the expertise, materials and skills. 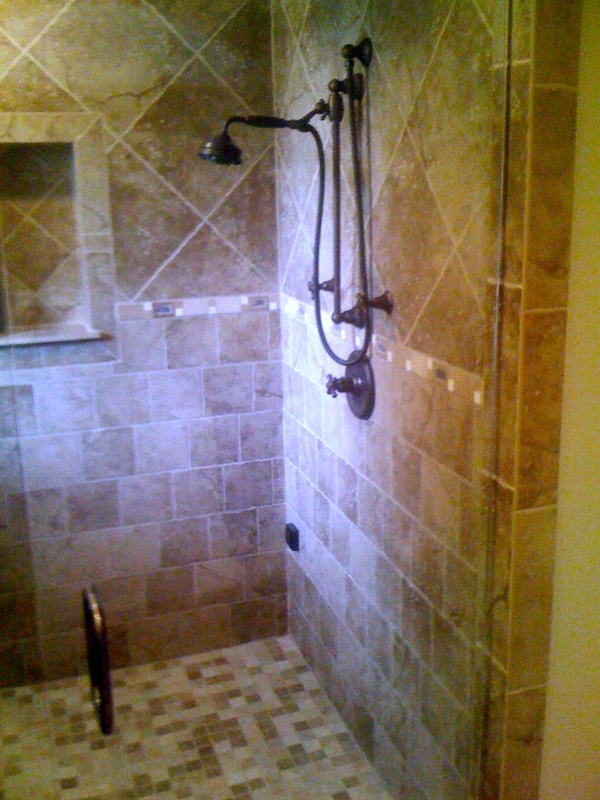 DeLapp Builders has earned a reputation for quality, services and reliability by performing every bathroom upgrade and renovation to the highest possible standards. 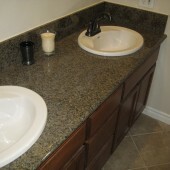 We utilize the most cost and time efficient methods and materials with an emphasis on beauty and functionality. 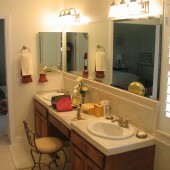 View our Design gallery, get to know us, and bring your ideas for a project review and free quote. 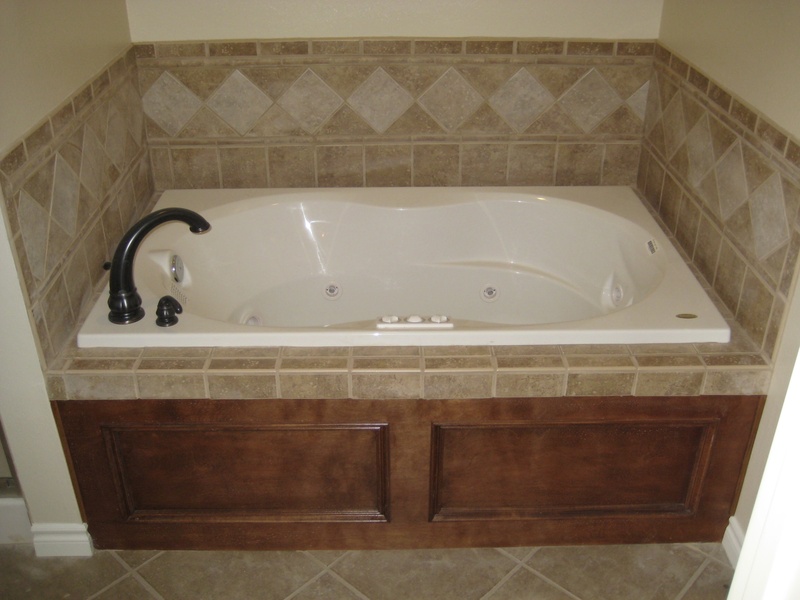 We will assist you in designing the bathroom remodeling plans that fit your budget while meeting your goals, and complete the project on time and to your complete satisfaction. 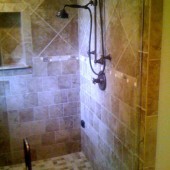 Referrals available on request. 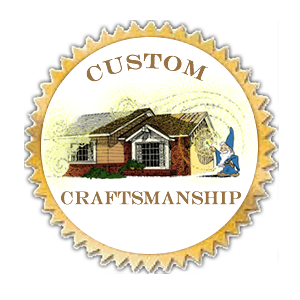 Check out our 5 Star reviews on Yelp and Google+ !